Fix your patchy beard starting from today! Minoxidil is a topical solution FDA approved only for use on the scalp. 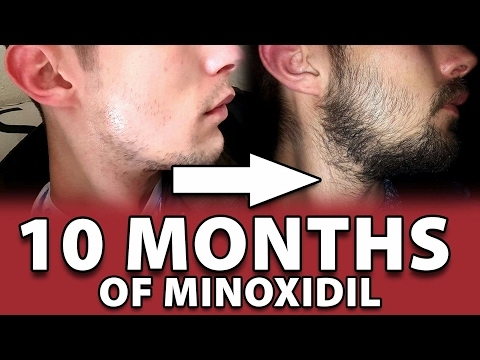 Many now use Minoxidil "Off Label" for beard enhancement. 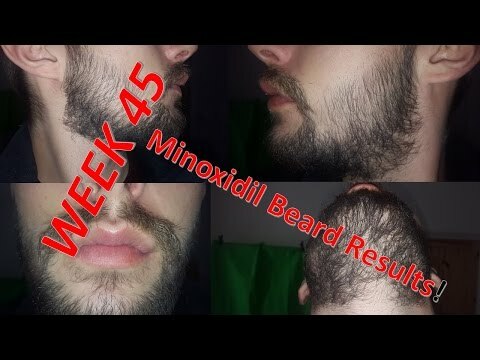 3:11 - Is Minoxidil Safe for beard enhancement? 9:01 - Does Brand Matter? 10:52 - Differences between scalp and facial hair? 11:24 - Vellus, Transitional and Terminal hairs? 12:19 - How long does it take for Vellus to "become" Terminal? 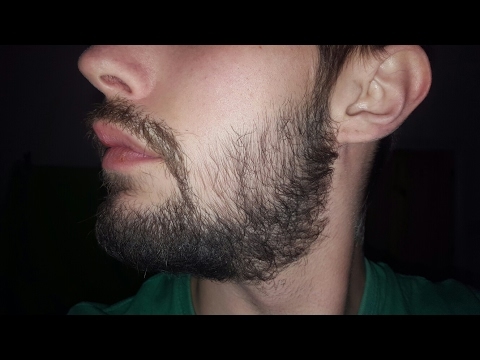 12:45 - Are Minoxidil Beard gains permanent? 25:29 - Genetics, How important are they? 26:51 - Smoking, Is it bad for your beard journey? 27:25 - Does NoFap actually help?